North America has been one of the most important continents for paleontology ever since William Parker Foulke first dug out the bones of Hadrosaurus in a New Jersey pit. North America is home to the dinosaurian legends: Tyrannosaurus, Brontosaurus, Triceratops, the list goes on and on. It is home to some of the greatest museums in the world: the American Museum of Natural History, the Field Museum, the Royal Tyrrell, the Royal Ontario Museum, and the list goes on and on once more. And, of course, it has been home to many of the world’s leading paleontologists. 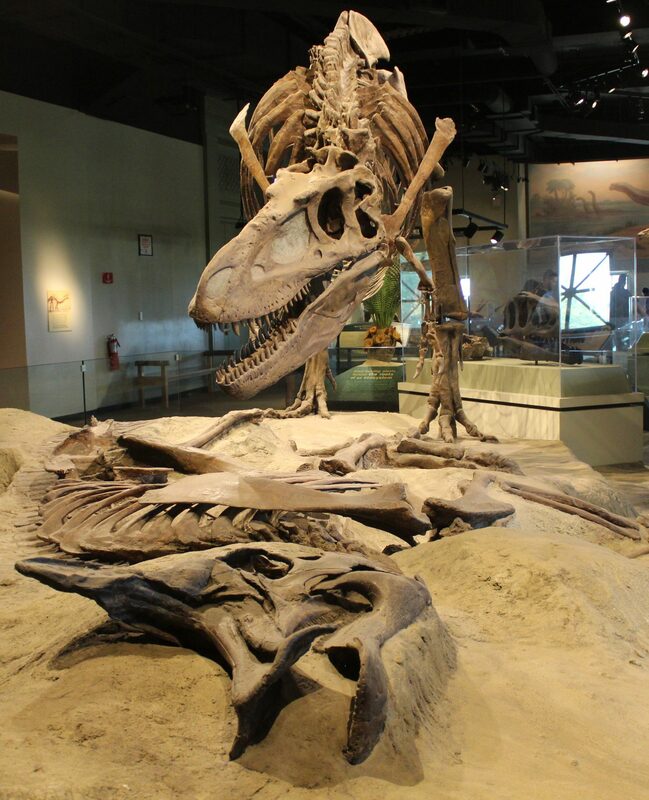 North America is one of the most fertile places in the world for paleontology. And this fertility boosts the fossil halls of North America tremendously.